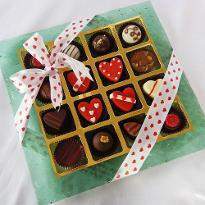 Valentine’s week is an essential occasion for couples all around the world. 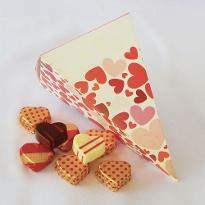 Rose Day start with this love-filled week on 7th February. 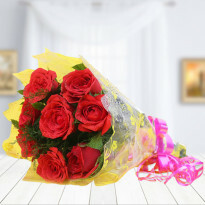 Rose is the best flower that perfectly expresses love and affection, and that’s why the rose day is dedicated to the beautiful roses and some lovely gifts. 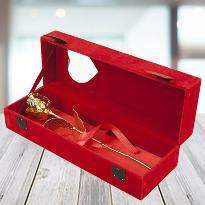 Check out the extensive collection of Rose Day gifts online only at Winni. 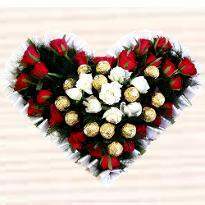 Place your order & send Rose Day gifts online in Kolkata with some mesmerizing roses for the love of your life. 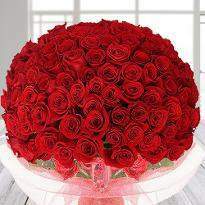 Rose is the universal symbol of affection and love. 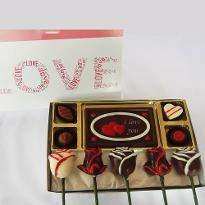 Therefore rose is the option to convey your feelings and love. Kolkata is a city of happiness and love. 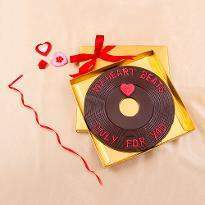 If your special one resides in this city, you can add more love in their life by sending the most heart touching and romantic Rose day gifts to Kolkata. With Winni's, rich collections of Rose Day gifts, announce your love in style and give your special one a lifetime memory to remember. Which beautiful blossoms comes to your mind when you think of love and care? Yes, it is a rose. Rose has a deeper connection with passionate love and countless expression of it. 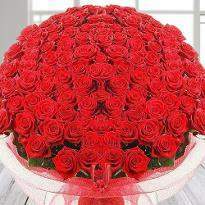 A beautiful, bunch of red roses is one of the fantastic gifts that can steal your special one's heart in a lovely way. 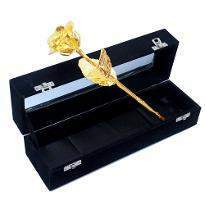 The lovely appearance, the color, the elegant fragrance of rose, exudes passion and warmth that is most needed to convey the profound sentiments of love and affection. 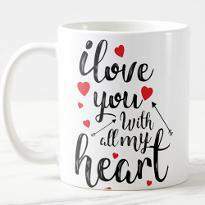 With Valentine's day celebrations approaching sooner than soon, Winni is all set with the wide range of gifts including the fantastic arrangements of red roses, delicious cakes, chocolates & cupcakes and other keepsake gifts like personalised mugs or photo frames. 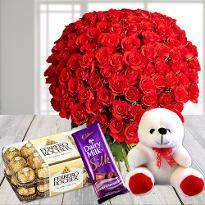 With Winni, you can easily place your order and send Rose Day gifts to Kolkata to your special one residing there and make them feel special. 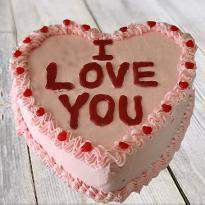 After all, we better know that it is one of the most significant days in the entire valentine week celebrations. 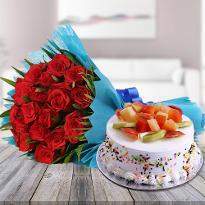 Here at Winni, we are determined to make it a memorable Rose Day for all, with the fascinating variety of Rose day gifts at our website. 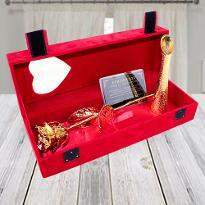 You can choose the best Rose Day gifts from Winni. 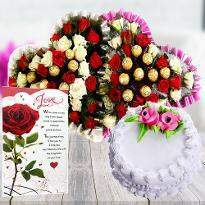 Winni is an online gifts portal from where you can buy fantastic gifts for the special occasion of Rose day. 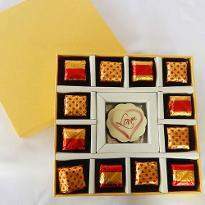 If you are looking for gifts for this special day, you must have a look at our collection of exotic bouquets of chocolates, gifts hamper or a combination of teddies and personalized gifts. 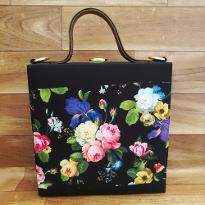 The best thing about our online website is that we give you complete ease of sending gifts to Kolkata at your specified time. 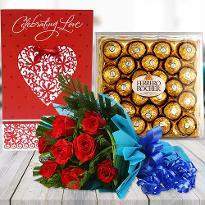 We assure you timely online Rose Day gifts delivery in Kolkata because we always want that the affection and love between you and your special one increase with each passing year. Winni is a name that needs no introduction. We have been engaged in serving customers all around the country with a massive collection of gifts for Rose Day celebration. 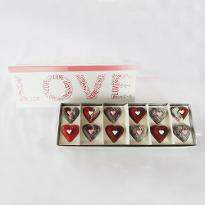 Rose Day is the first day of great Valentine Week, and you must not forget to impress your darling with a beautiful gift. 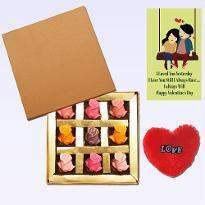 Select the personalized ones or the heart-shaped gifts and send Rose Day gifts online to Kolkata to the special person of your life residing there. 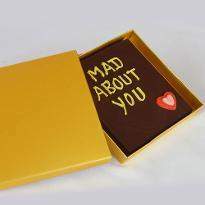 For each day of this Valentine’s Week, we have retained something special for you.